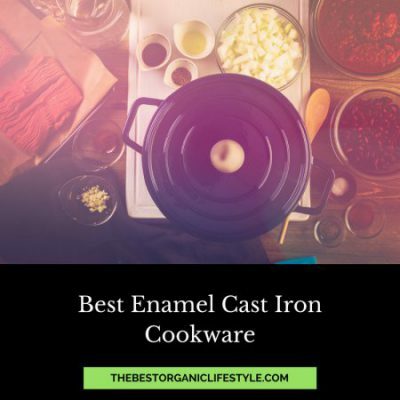 Looking to make a few “green” changes in the kitchen? Making these simple and affordable changes will have a huge impact on your health, your families health, and planet earth. Let’s look at 6 simple changes to green up your kitchen now! Dish detergent is one of the best changes you can make. Our cleaners can have a dramatic effect on our health and the Earths health. No matter what dish detergent you are using, it all drains into the earth. The best thing you can do is choose a dish detergent that will not harm you or our environment. Lets have a look at some of the chemicals found in dish detergents and what effect they have. 1,4 dioxane: Considered a groundwater contaminant. 1,4 dioxane can also be listed as PEG and is classified by the EPA as a probable carcinogen to humans. Readily absorbed through the skin. Triclosan: Dangerous for our hormone system as it disrupts both the thyroid and the endocrine system and bio- accumulates in the body. Ammonia: Ammonia is a very volatile chemical and can be damaging to your eyes, respiratory tract and skin. A dangerous combination is mixing bleach and ammonia as the fumes can be very toxic, and often people don’t even know that their dish detergents contain these chemicals. Sodium lauryl sulfate or Sodium laureth sulfate: Found in many household products as a foaming agent. 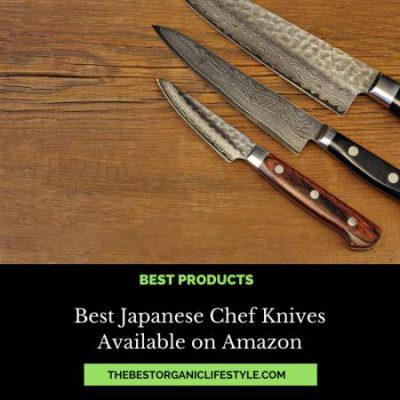 Easily absorbed through the skin with the strongest concern being the potential contamination with 1,4 dioxane. Inhalation can cause allergic reactions, and respiratory issues. So what are the choices? Are there alternatives that still work, and are safe? You bet there are! Not only do they work just as well as the more toxic, mainstream detergents, they are totally safe and affordable. I personally use Seventh Generation for all my detergent needs. Seventh Generation has a “come clean” policy. Where they provide all ingredients, what they are derived from and the impact those ingredients have on us. Seventh Generation products work, and I feel great using them. A lot of companies who employ a janitorial crew are switching to Seventh Generation products to ensure their staff is not exposed to harsh cleaning chemicals. Now it is your turn. Changing your dish detergent is a simple, but massive impact on us all. 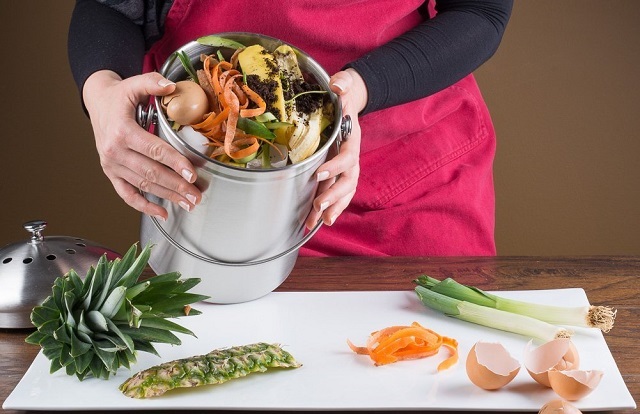 Composting is an amazing way to green up your kitchen. In fact, composting goes well beyond your kitchen. Permaculturists and soil enthusiast, including myself have a bit of a thing with composting 🙂 But for the sake of staying focused, we will take it one step at a time, keeping the heat in the kitchen! Composting reduces the amount of waste each of us sends to the landfill. In fact, up to 30% of the material we send to landfill is organic and could be composted at home. .
Composting has other benefits too. Applying finished compost returns nutrients to the land, holds moisture in gardens and on lawns, contributes to watershed health by controlling run-off and naturally fertilizes and provides structure to the soil. Did you know? Compost contains more nutrients than peat moss. You can use your compost to revive your garden, literally nourishing all plant life. 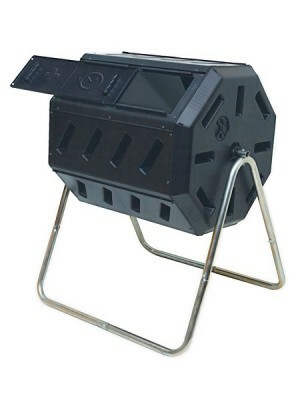 Prevents greenhouse emissions and leachate caused by decomposing organic landfill waste. Restores minerals and micro-nutrients giving vitality to our depleted soils. 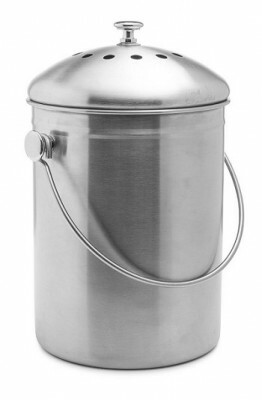 I use a stainless steal pot with a lid, that is small enough that I have to dump it daily. Now that might sound like an extra chore, but the way I look at it is, it literally only takes me 5 minutes, and I have done a great justice for my planet. Where do I dump my compost? You can put your compost in the municipal green bin for collection in the winter. Find out what local composting programs your area has. The other option is maintaining your compost in a rotating bin. Over time, (not long) your food waste will become valuable soil for that gardener in you! Spring is around the corner, and soil is expensive. Think about how a small amount of effort can provide you with this seasons soil. 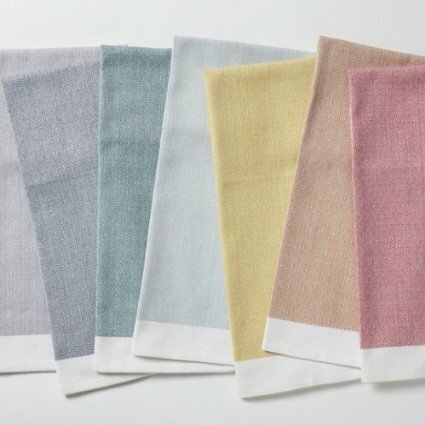 Although small and seemingly simple, dish towels are sourced from our textile industries which are neither small or simple. One of the most polluting industries we have, starts with the production of our household fabrics. Even if you are using 100% cotton fabrics in the kitchen, you still run into some surprising problems. 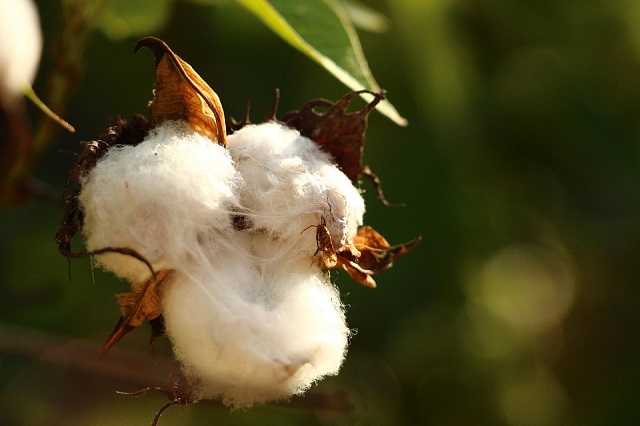 The production of cotton is very environmentally intense. Cotton is heavily spayed with chemical pesticides that goes into the water and land for grazing and our consumption. Cotton is grown on large sections of land, depleting and damaging huge portions of once healthy ground. Changing water content, and causing drought in some areas. The farmers of large cotton production are treated and paid unfairly, not abiding by any regulations or standards. All the more reason to choose a much more sustainable choice. Who would have thought dish towels? Something so small can make a huge difference. 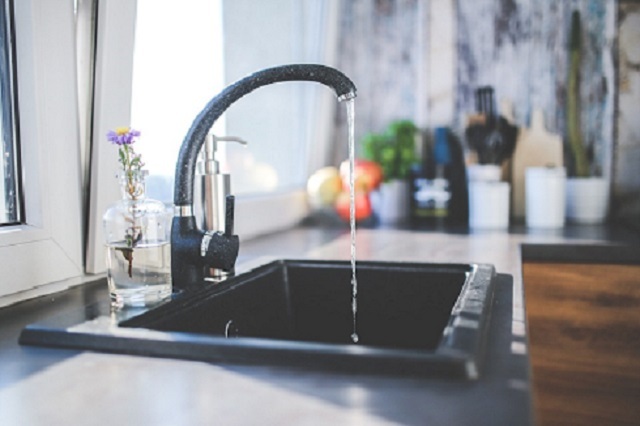 There are many good reasons to add a filter to your kitchen sink tap. 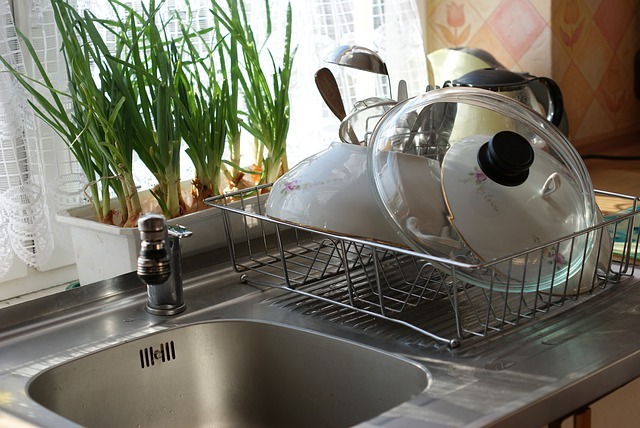 It is one of the most used taps in the house for our drinking water. The water that comes from the tap depends on where you live. you may be getting your water from a well with different types of minerals and some potential unknowns. People who are getting their water from their municipality are not in the clear either. They can not always control contamination, and tend to include unnecessary additives. Bottled water is not an alternative. Besides the sheer number of plastic bottles produced each year, the energy required to manufacture and transport these bottles to market severely drains limited fossil fuels. Bottled water companies, due to their unregulated use of valuable resources and their production of billions of plastic bottles have presented a significant strain on the environment. 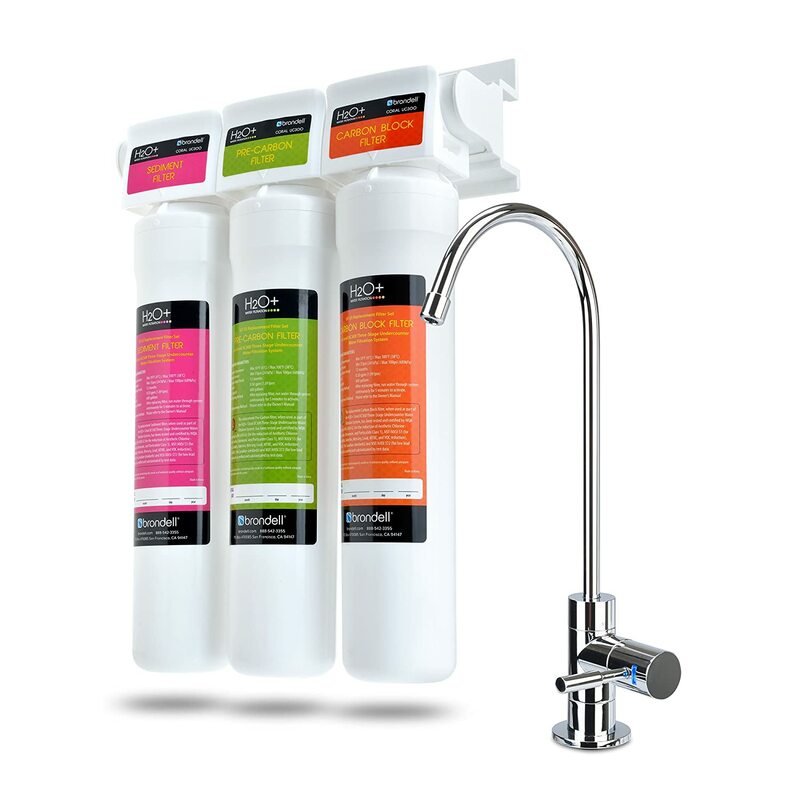 Water filters provide the best solution to the problems of both bottled water and tap water. Water filters remove more dangerous contaminants than any other purification method, and they are uniquely designed to work with municipally treated water. Tap filters are able to remove cryptosporidium ( a parasite found in human feces) from drinking water, something that neither municipal water treatment plants nor bottled water companies have yet managed. Also, drinking filtered water is a much more economical practice than drinking bottled water, and a filtration system is totally cost effective. Simply adding a filter to your tap is going to dramatically make a difference to your health, and the environment. You can even go so far as to add a whole house water filtration system. Providing clean, safe water to the entire house. OH Coffee, something I look forward to each and every morning, and so do a billion other people. A product if that many people are drinking, it must be a fairly large operation to grow and ship coffee all over the world. Coffee is our second largest most traded commodity, and with that comes a price to farmers and the environment. 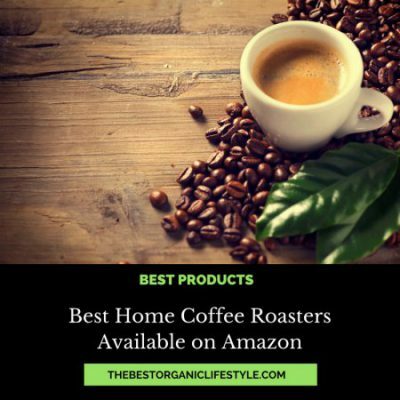 Most large companies that have a monopoly over the growth of coffee do not pay their farmers fairly and tend to have little concern what damage their crops might be having on the soil. Unfortunately most coffee is sprayed with chemical pesticides and is not grown sustainable to yield enormous crops. WWF reports that because of this, 2.5 million acres of forest in Central America have been cleared to make way for coffee farming, and this deforestation is on the rise in coffee-growing countries. Those are not happy numbers. Farmers are not always treated well and often work in poor conditions, all for a fraction of the cost that the coffee is sold for. Changing your coffee to Certified organic, Fairtrade, and Rainforest Alliance-certified coffee makes your cup of coffee that much better. This may sound like a lot, but it is easy to get your hands on these well worth roasted beans. There has been a sudden flux of new coffee machines since the creation of single cup serving machines. Not only are the machines a whole new problem of waste, so are the single serving plastic cups you are left with after a fresh cup of coffee. I have to admit myself that these machines are very convenient for a morning brew, but like most conveniences comes a price. Many of these coffee machines end up broken and tossed away. The single serving plastic cup industries have come head to head with bottled water industries for the massive amounts of waste and toxic plastics in our landfills and water systems. Let me shed some light on the simplicities of a coffee press. Not only do you achieve an amazing cup of JO, you have literally cut down your waste by 100%. You do not need to use any filters or plastic, and your leftover contents are completely compostable. 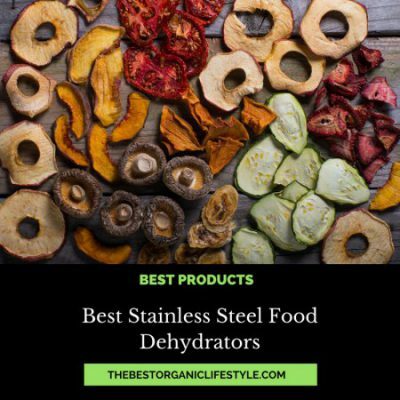 Your stainless steel press will last you forever. Continuing to be reliable day to day for a long time. Now let’s talk about convenience. It’s as simple as boiled water. I love a great coffee press. If you get a good one, you can take it camping and utilize it in many ways. 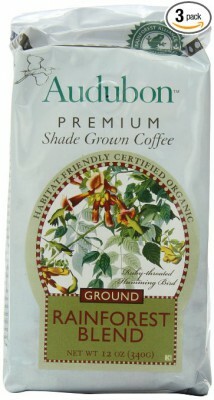 It is simple and totally fulfills our needs of a great brewed coffee without the waste. These 6 simple, and affordable changes to Green up your Kitchen will get you started on the right track. Making small changes will dramatically improve the longevity and health of both ourselves and the planet. Think about even making one of these changes, what impact you can have. 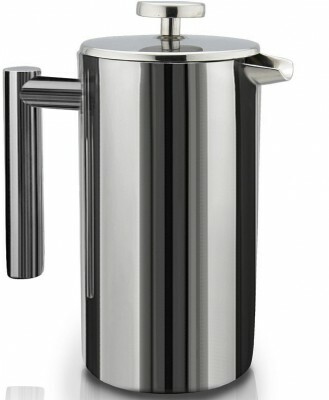 Switch out to a stainless steel coffee press and save thousands of plastic single serves cups, or switch out your dish detergent and keep our water and soil free of toxins. What Changes have you made in the kitchen? share your tips and comment below.